It is the new superfood which has its roots in ancient times. 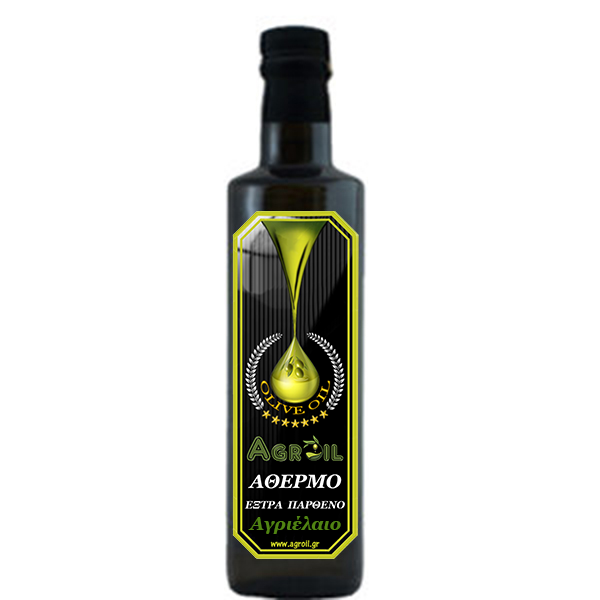 Wild olive-oil comes from agelong wild olive trees which are in inaccessible areas of Aitoloakarnania (West Greece). 250ml of elaborated , in our own oil-factory,( innovative patent ), without adding warm or cold water and without centrifygation. Natural wild olive juice. Unheated olive-oil from wild olives (wild olive-oil) ( and elaborated with real cold pressing out ) which are in areas in Aitoloakarnania ( West Greece ) in wild vegetation, away from other cultivations and possible contaminations from pesticides and the collection of the fruit is done with hands. It is a biological product, but it is impossible to be certified biologically due to the fact that wild olive trees develop and thrive in free nature and without any special care. With natural features : a little spicy with bitter flavour, very rich in polyphenols and phenols which protect from oxidation of blood lipids with important biological action and unlimited benefits to health. It is rich in sterols ( mainly b-sitosterole ) and in fatty acids, mainly oleic acid ( omega 9 ), linolenic acid ( omega 6 ). 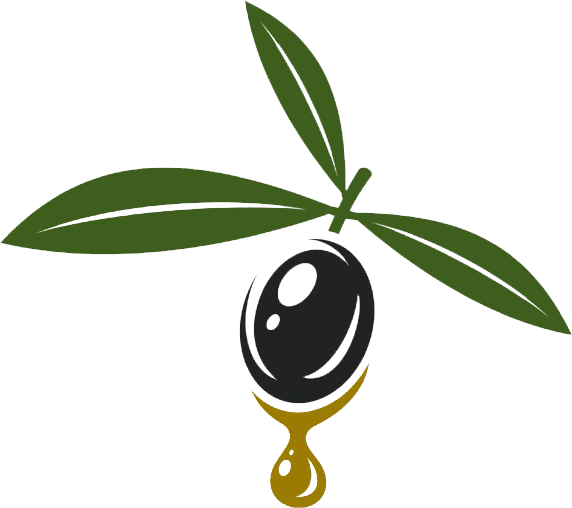 The content of wild olive-oil in antioxidant substances, such as tocopherols ( vitamin E ), vitamin C, carotenoids ( b-carotene, xanthophyll ), phenols and polyphenols is very characteristic. Also, the wild olive-fruit contains a large amount in oleoprotein, oleocanthal and oleocine , polyphenols that exist in bitter fruit of wild olive-fruit and they give valuable antioxidant capacities to our health. A very interesting product with huge benefits for health, as some substances of oleocanthal and oleocine have important biological action and anti-inflammatory, antioxidant, cardioprotective and neuroprotective capacities have been attributed to them. A very promising product with rich phenols, omega 3 and omega 6 with tremendous exporting abilities. After a lot of efforts and many tests in our procedure, we realized that in order to achieve the real unheated olive-oil ( olive juice ), our care for the land and the trees was not enough. We had to pay special attention to the management of olive fruit in our olive-oil factory. 6. Preservation of olive-oil in stainless tanks. Olive-oil remains in the tank from 30 to 60 days in order to achieve full sedimentation and ripening. ” So that it can relax “, as our grandparents used to say. In this way it preserves all its phenols, vitamins and polyphenols unalterable. A ) Dry pyrenexyl with about 12% humidity which is used as fuel. B ) Not many liquid waste come of, just what the olive fruit already contains, as a result the specific olive-oil substance to be a perfect lubrication and herbicides for our olive plantation. 1. High proportions of antioxidants, polyphenols, carotenoids, vitamin E, chlorophyll, and very rich in phenols, omega 3 and omega 6. 2. Absence of phthalic compounds ( plasticised ) which are responsible for a lot of suffering of the environment and humanity ( see feminization, hormonal disruption…). 4. Absence of plant protection chemicals. It has rich, creamy texture, fruity flavour and all the scent of fresh olive fruit.